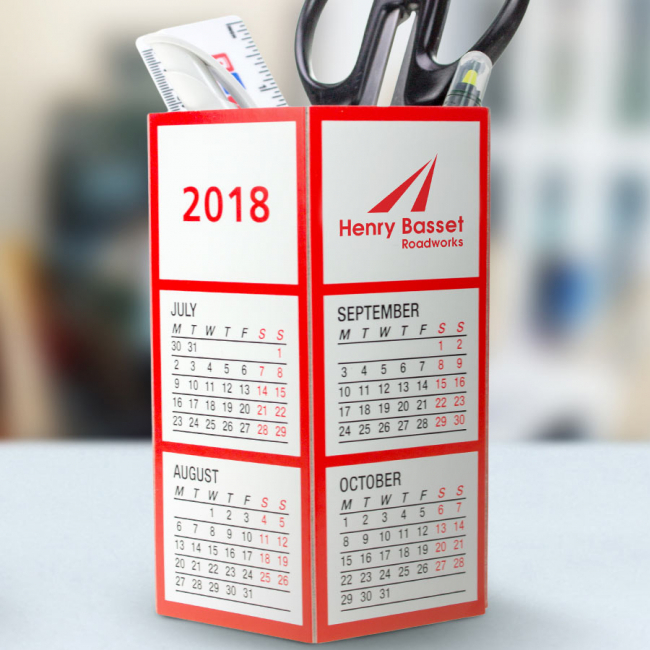 Unique strong, durable branded calendar pen pot for storage of small stationery items. Litho printed wrap-around calendar with bespoke colour and branding options available. 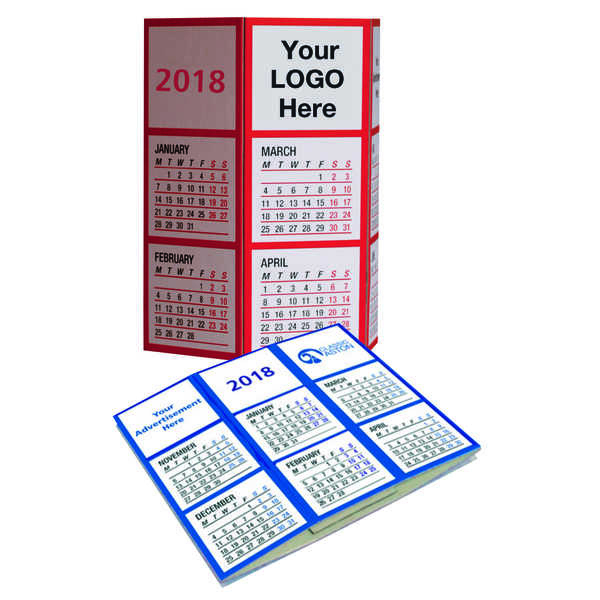 Your logo can be printed onto the calendar wrap in up to full colour. This product is available within 4-30 working days.